Cupping therapy is now available for clients of Barkley Massage & Chiropractic in Bellingham, WA. This is an effective and ancient therapeutic treatment that can help with pain, inflammation, relaxation, and overall well-being. Our licensed therapists are well-practiced and educated in cupping therapy techniques, and are ready to help provide relief for your pain and other conditions. One of the primary reasons people choose cupping therapy, also called “Chinese cupping,” is because it provides pain relief without the need for pharmaceuticals. In Chinese medicine, there is a belief that all people have meridians on the body where Qi (pronounced “chi”) flows. The back has at least five of these meridians, and cupping helps to release blockages in those meridians, which increases the flow of energy and reduces pain. Cupping is very useful on its own, but at Barkley Massage & Chiropractic, we believe in the power of combined therapies. When you added cupping therapy to a massage or chiropractic adjustment, the relief and effectiveness are increased. We do this because we believe in a holistic approach to health challenges. Sometimes cupping is combined with a deep tissue massage. 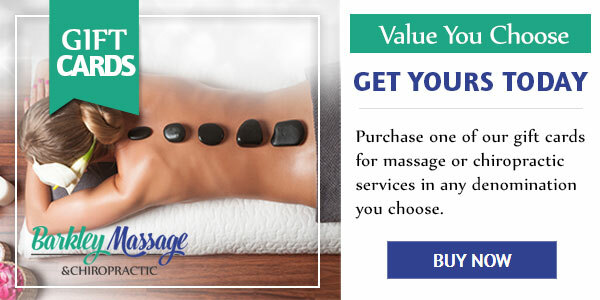 The cups may be moved along the back with massage oils for a more relaxing and therapeutic effect. Adding cupping to a chiropractic adjustment improves blood flow and increases healing. Ask our massage therapists and chiropractors about the best way to incorporate cupping therapy into your wellness plan. Cupping therapy is not just a passing fad, but a proven practice that is thousands of years old and still popular for a reason. 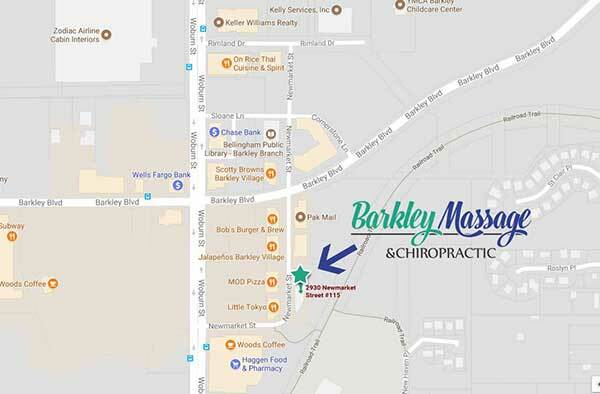 If you have been curious about cupping therapy, or other alternative medicine practices, make an appointment with Barkley Massage & Chiropractic in Bellingham today. We can’t wait to get you on the road to good health.